Take two designers whose philosophy is for clean-cut tailoring, chic maternity basics and comfortable styles, add to this a celebrity following including legendary fashion buyer and VOGUE.COM blogger Yasmin Sewll and Claudia Schiffer and you have Slacks & Co Maternity Fashion London - the must have designers of stylish maternity pants and basics, that you will want to wear long after your baby has arrived. 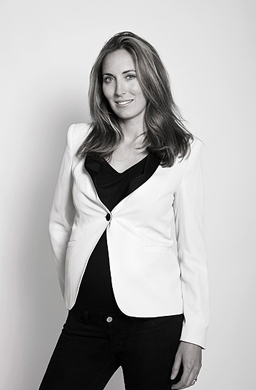 Founded by Tara Meran in 2009. Tara’s love for beautiful trousers and tailoring led her to work with renowned Savile Row tailor Edward Sexton to create the perfect fit. While pregnant with her first child, she transformed these shapes to beautiful maternity trousers and basics from which the first Slacks & Co. collection. 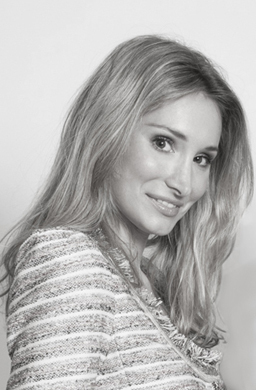 In 2010 Claire Lamberg joined the company, and together they expanded the brand into a full wardrobe offering. With winter on its way, you’re going to need some maternity outfits to keep you and your growing bub warm and snug, and looking good! From rich colours to textured fabrics, we’re noticing some lovely new trends in maternity wear for winter. 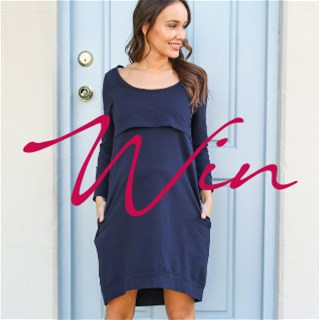 Win a new Mama-to-Be bundle valued at over $350.